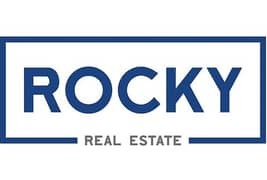 Rocky Real Estate is Offering this Exclusive 2 Bedroom Apartment in a nice location in Lake City Tower, Jumeirah Lakes Tower. Lake City is a mid-end residential building developed by Tiger Properties in Cluster D of Jumeirah Lake Towers. The building is situated directly in front of the JLT metro-station and is in the same cluster as Lake Terrace and Indigo Tower. Apartments in this building enjoy views of JLT's lake, Almas Tower and Sheikh Zayed Road.